Before her daughter Amatullah was born, Bisharo Jama prepared for her arrival in the same way she had for Amatullah’s three older siblings. Amatullah would arrive to a loving household stocked with everything she would need, including plenty of hand-me-downs from her siblings. 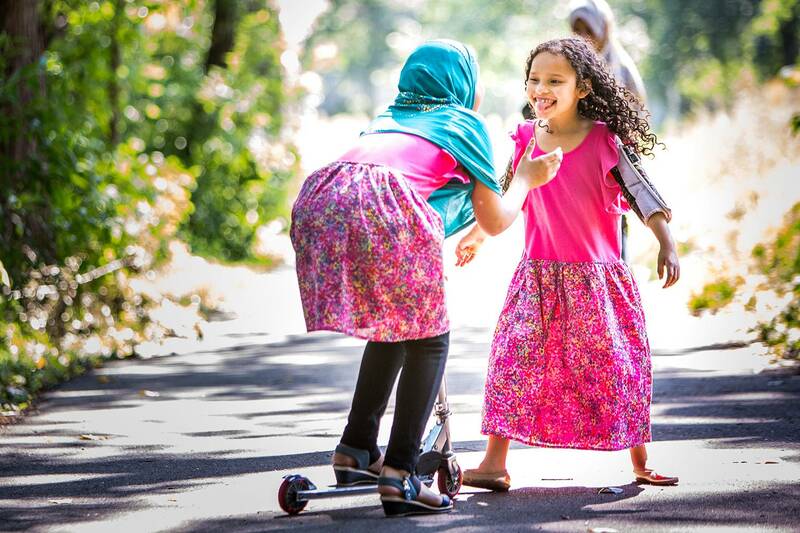 She would also get an aqiqah ceremony performed in her honor— an Islamic tradition of celebrating a new life by feeding one’s community, with a focus on those in need. Bisharo was as ready as any parent could be to welcome her newborn, and she couldn’t wait to meet her. Amatullah’s birth and first few months of life went by smoothly. At a few months old, Amatullah seemed just as chubby, beautiful and healthy as her siblings were at her age. But then she started to change in ways Bisharo never anticipated. Bisharo went from cheering Amatullah on as she learned to grab toys and books to watching helplessly as Amatullah forgot how to do those things—opting instead to keep her hands in her mouth. Amatullah soon started to miss more early childhood milestones. At 6 months old, it became clear to Bisharo that she wasn’t nearly as active as her siblings had been at her age. “I would watch her stare at a toy car, wanting to pick it up and play with it, but not be able to. It never occurred to me that she was losing her abilities right before my eyes,” says Bisharo. Doctors told Bisharo it was too soon to be worried because every child progresses at their own pace, so she continued on with normal life while monitoring Amatullah closely. “I was always able to soothe my other children as babies when they cried, but it was different with Amatullah,” says Bisharo. “It was nonstop. She was inconsolable.” Soon after the crying, ear infections began constantly bouncing from one ear to the other, and Amatullah began losing her ability to breastfeed. A year went by, and with the regression and crying continuing, Amatullah’s primary doctors referred Bisharo to Gillette Children's Specialty Healthcare for answers. 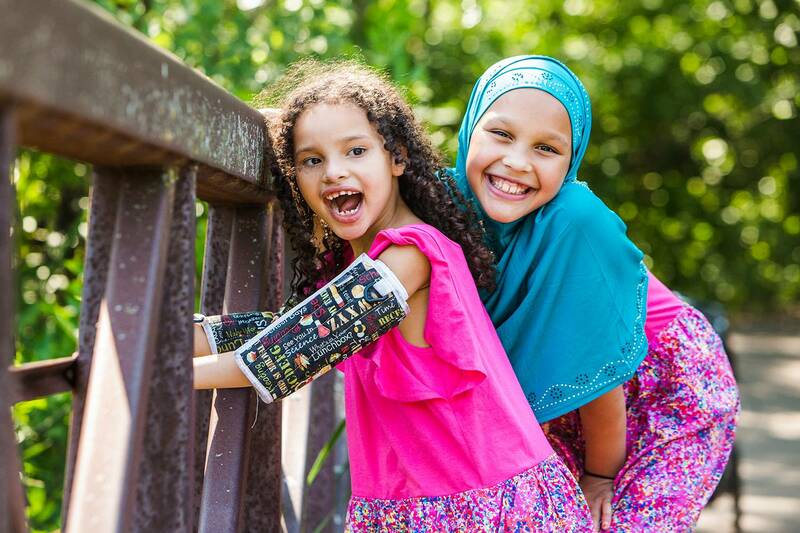 The journey to a diagnosis of Rett syndrome was a trying time for Bisharo. Bisharo watched as Amatullah’s regression worsened, even as she began physical and cognitive testing at Gillette. Bisharo was growing desperate to find anything that would bring Amatullah back to the happy baby she longed to see again. Rett syndrome is a rare neurodevelopmental disorder that affects brain growth and development. It starts in childhood, randomly occurring (almost exclusively) in girls. The regression of skills that Bisharo observed in Amatullah is one of the telltale signs of Rett syndrome in its early stages. However, many of the early symptoms can be attributed to a number of other conditions, making it challenging to diagnose in infancy. 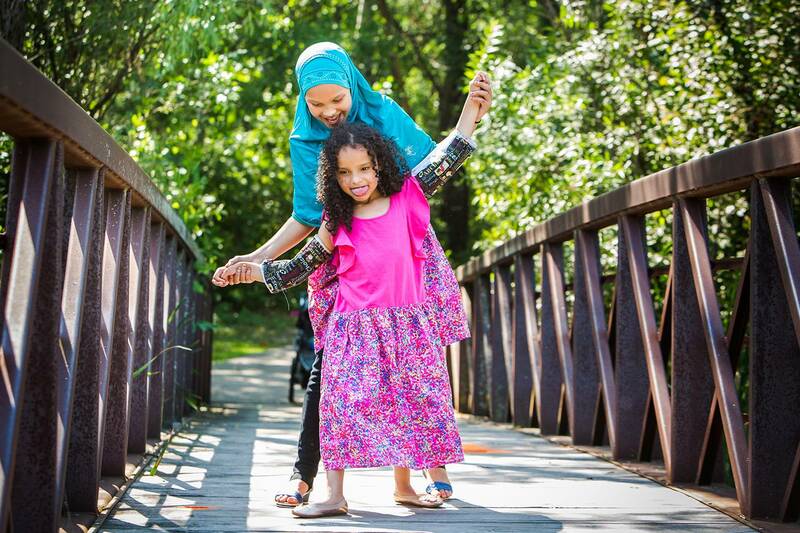 As one of just 14 U.S. hospitals designated a Clinical Research Center of Excellence by the Rett Syndrome Foundation, Gillette was the best place Amatullah could be. Nicole Williams Doonan, MD, a pediatric neurologist at Gillette, officially diagnosed Amatullah with Rett syndrome at age 2 in July 2013. Getting a diagnosis was an important first step in developing a comprehensive treatment plan for Amatullah. 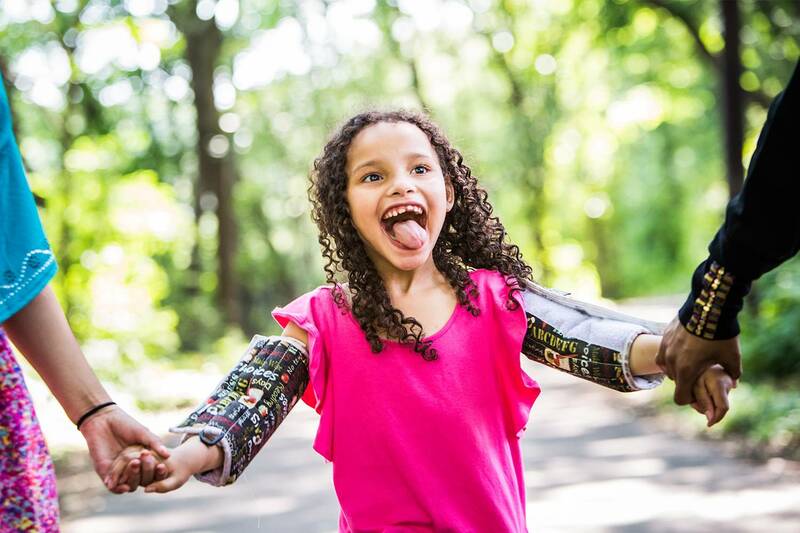 Although there is not yet a cure for Rett syndrome, treatment can help slow the loss of abilities, improve or preserve movement, and encourage communication skills. Specialists at Gillette work closely with groups such as the International Rett Syndrome Foundation and the Midwest Rett Syndrome Foundation, to ensure that patients are receiving the best course of treatment. Bisharo finally had answers, and now faced the reality of what Amatullah’s future would look like. Bisharo didn’t tell anyone for a few months after finding out, mainly because of a stigma surrounding disabilities. Amatullah worked hard each time she came to Gillette for an appointment. Her physical therapist worked with her in the therapy pool with weights on to help her stand and be balanced, and also on land with a walker. In occupational therapy, she learned how to work on her grip, and speech therapy helped her communicate. At the same time, Bisharo would double down on everything at home to help Amatullah progress even further. Upon learning Amatullah would need a gastrointestinal tube (G-tube) to be fed, Bisharo promptly switched her nursing studies to nutrition. She bought books and a blender to learn how to make her own baby food and smoothies that were packed with all of the nutrients Amatullah needed to keep growing. 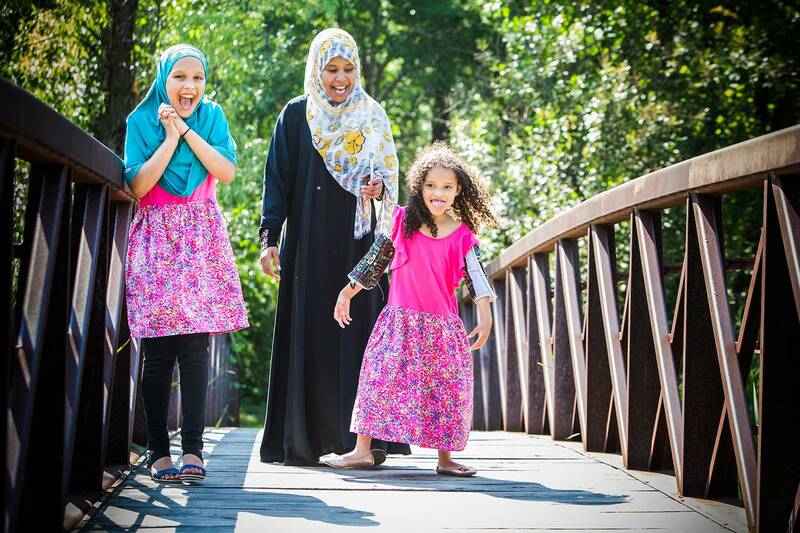 Bisharo felt compelled to address not only the stigma surrounding disabilities, but also to offer herself as a resource to other mothers in the Somali and Muslim community who need support when they learn their child has a disability. When she is not busy being a super-mom and working to support those in her community, Bisharo is also extending her reach across the globe to a network of women she cares for deeply. As if all that is not enough to keep a mom of four busy around-the-clock, Bisharo is still making time to create memories for Amatullah. Still, Bisharo is not done making an impact on her community and family. Soon, she will be adding the title “children’s author” to her long list of accomplishments. 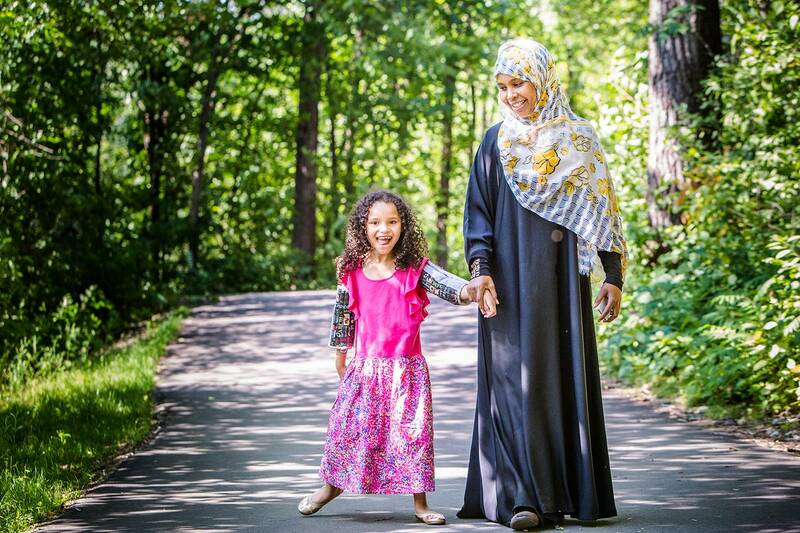 Bisharo works tirelessly to make the world a better place for Amatullah and kids like her, while taking time to celebrate the new milestones—at whatever pace they come. 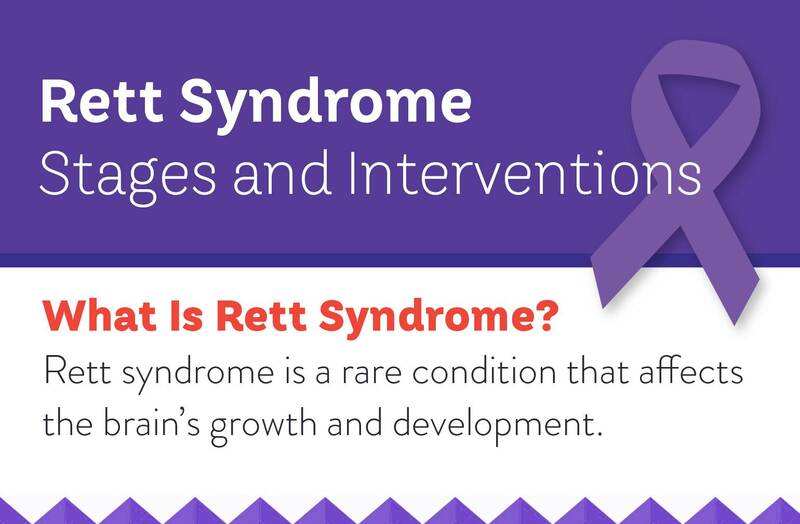 View this new infographic to learn more about Rett syndrome symptoms, treatments and statistics.